It’s official! 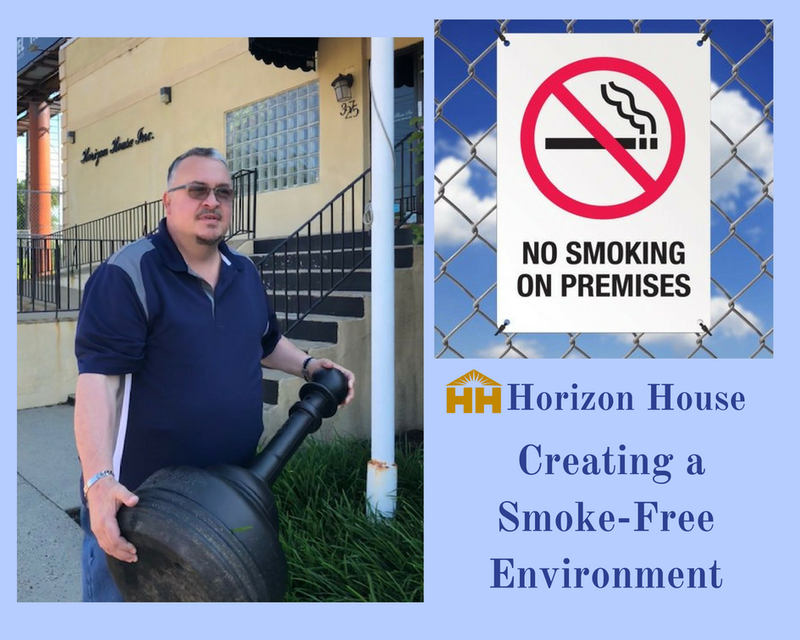 Horizon House became a smoke-free environment as of July 1, 2018. With the support from top management, advanced planning, and communications, allowing agency-wide feedback, we’ve made it. We recognize that choosing to become a smoke-free environment may not be easy for some, but in the long run, we know that it is the right decision for everyone. We will continue to help those that are still on the fence by offering smoking cessation classes, education materials, and other resources to help everyone with this transition. We are excited to choose a New Normal for Horizon House- breathing cleaner air.